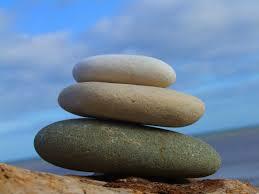 ​Swedish massage is probably the most widely known massage modality. A Swedish Massage uses oil with a variety of long and gliding strokes on tired and sore muscles with the intention of providing an “all over” sense of relaxation. Swedish massage therapy is also known for increasing the level of oxygen in the blood, decreasing muscle toxins, improving circulation and flexibility and easing tension. 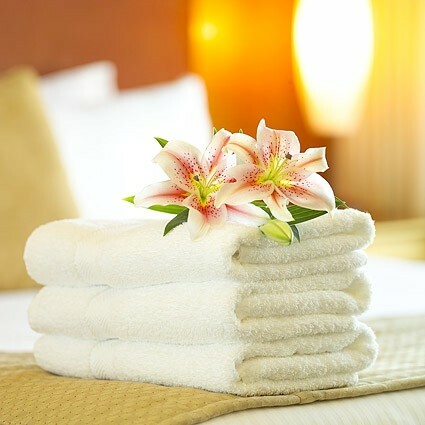 As part of your Swedish massage session, communication with massage therapist is encouraged so that your massage is customized to your specific needs. Deep Tissue Sculpting Massage blends deep tissue massage and myofascial release in a series of firm, constant compressions and strokes applied in the same direction as the muscle fibers, without the use of massage oil. Compression pressure and movement is slowly increased as the muscle tissue relaxes, allowing an opportunity for complete and deep release. The practitioner may use breath flow work and guided imagery during the session. The compression pressure is kept within the comfort range of the client – think of delicious discomfort. This modality is unlike typical deep tissue Swedish Massage which uses oil and a prescribed formula and timetable. A Deep Tissue Sculpting massage session targets one or two specific areas and may be blended with other modalities. ​​Structural Integration’s intention is to unwind the strain patterns residing in the body's myofascial system, restoring it to its natural balance, alignment, length, and ease. This is accomplished by deep, slow, fascial and myofascial manipulation, coupled with movement re-education. Movement awareness is returned to bring head, shoulders, thorax, pelvis, and legs into vertical alignment. A sense of lightness and greater mobility often results. 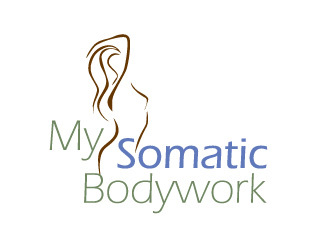 Prenatal Massage is a modality that concentrates on the special nurturing needs of mothers-to-be during pregnancy as well as postpartum periods of pregnancy. In Pregnancy massage, the positioning of the stomach/fetus is safely and comfortably dealt with using pillows/cushions enhance support, decrease pressure and provide relaxation for both body and mind. Problematic areas are addressed - feet, ankles, low back and neck are appropriately and safely worked to help reduce swelling. Pregnancy/Prenatal massage is only performed after the first trimester. It is advised that you consult with your doctor to see if prenatal massage is right for you. A Pediatric Massage is a massage modality tailored to infants and youth 2 to 18 years of age. Children within this age group may suffer with stress, anxiety, and muscle soreness just as their parents’ experience. Often the child will be fully clothed during initial sessions until they feel safe and comfortable, then very modest draping will be used. Parents are encouraged to be in the room while the massage is being performed to add to the comfort level of the child. Parental permission is required for children under 18 years of age. Passive Joint Movement / Sensory Repatterning. ​Table Thai® is traditional Thai bodywork that has been adapted to the massage table. This massage modality uses pressing, rocking and stretching techniques of traditional Thai bodywork, but on a massage table. It is often described as passive yoga. The client in will be in various positions, with pressure applied by either the hands, feet or legs to create a stretch. Palm and thumb pressure are also applied to the body to open energetic channels. A rhythmic pace is used during the stretches, creating a unique blend of relaxation and meditation. Often clients report feelings of both relaxation and energy. Clients remain dressed in comfortable and loose clothing to allow for full stretches and movement. Medical Massage treatment is specifically designed to treat conditions that have been diagnosed and prescribed by a Physician. Medical Massage therapy may use a variety of modalities during a session. The focus of treatment is specifically related to treating the regions of the body related to the diagnosis and prescription. Some modalities related to medical massage include: Myofascial Release, Trigger Point Therapy, and Passive Joint Movement. 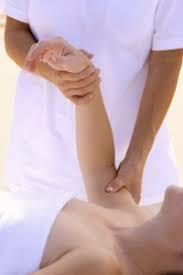 Medical Massage must be deemed medically necessary by a referring physician.